It seems Samsung is still struggling to match the performance of the iPhone. Alleged early benchmarks for the upcoming Galaxy S10+ suggest the company’s flagship device doesn’t come close to competing with the iPhone XS Max. 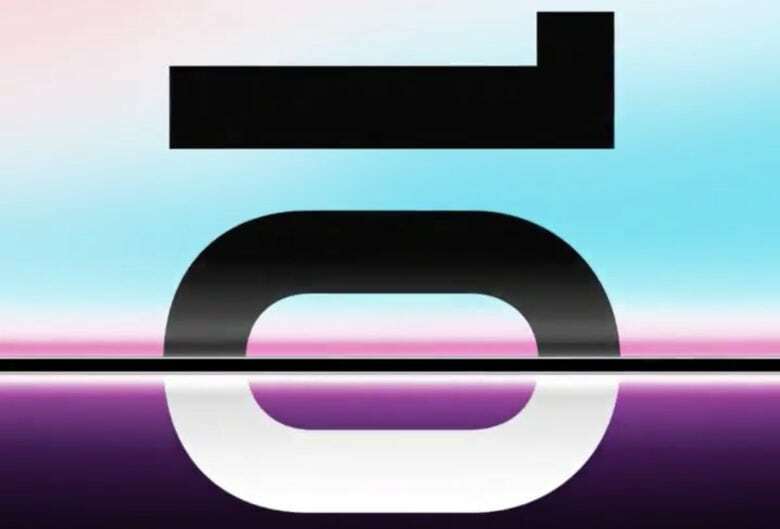 It doesn’t even beat the aging iPhone X.
Samsung will make the Galaxy S10 lineup official on February 20, but thanks to a new leak, posted on Slashgear, we already know what kind of performance we can expect from the largest model. Galaxy fans will be disappointed with what they’ll be getting from the latest Snapdragon 855 processor and 6GB of RAM. The Geekbench screenshot shows the supposed Galaxy S10+ achieves a single-core score of 3,413 and a multi-core score of 10,256 in early benchmark tests. In comparison, the iPhone XS Max — which will be the Galaxy S10+’s biggest competitor — achieves a single-core score of 4,816 and a multi-core score of 11,584. The iPhone X, released in 2017, achieves scores of 4,243 and 10,433, respectively. Once again, this is a testament to how impressive Apple’s chipsets and software have become. Despite slower clock speeds, fewer cores, and less RAM, they continue to outpace rival chips by a significant margin. This isn’t victory for iPhone fans just yet, however. Given that the Galaxy S10 isn’t official yet, these benchmark results — which could have been easily faked — should be taken with a pinch of salt. Even if they are genuine results, taken with a real Galaxy S10+, it was likely early hardware powered by software that isn’t finalized yet. We’ll have to wait until the Galaxy S10 lineup goes on sale to find out what performance is really like — and indeed how it compares with the latest iPhones.